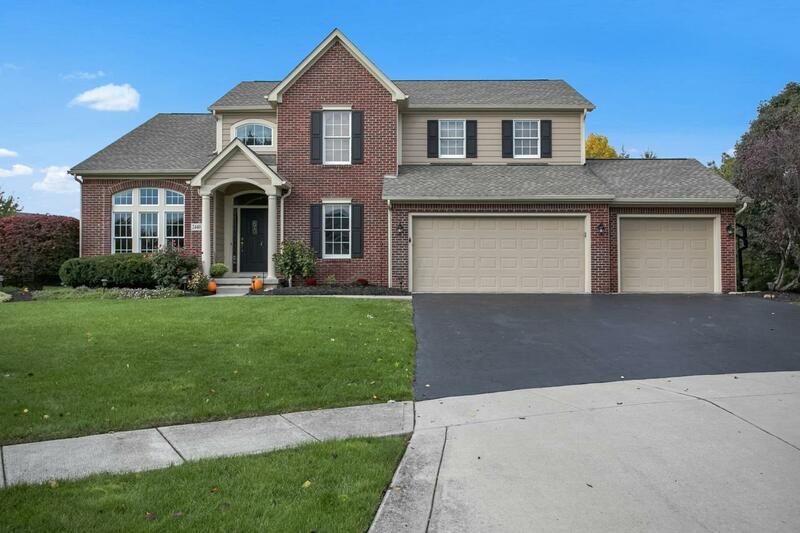 Charming Galena home located in the desirable Olentangy school district on a cul-de-sac lot! 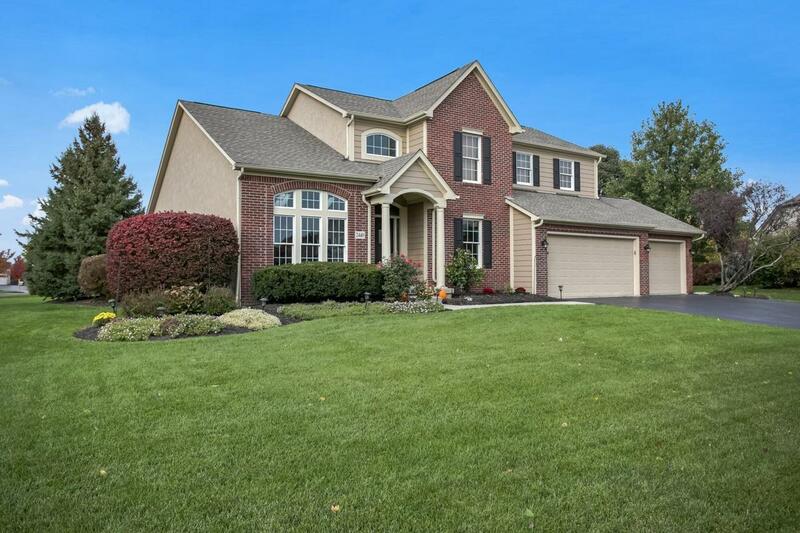 3 bedrooms, 2.5 baths, and over 2,900 square feet of move-in ready living space. Spacious loft could be utilized as a 4th bedroom. 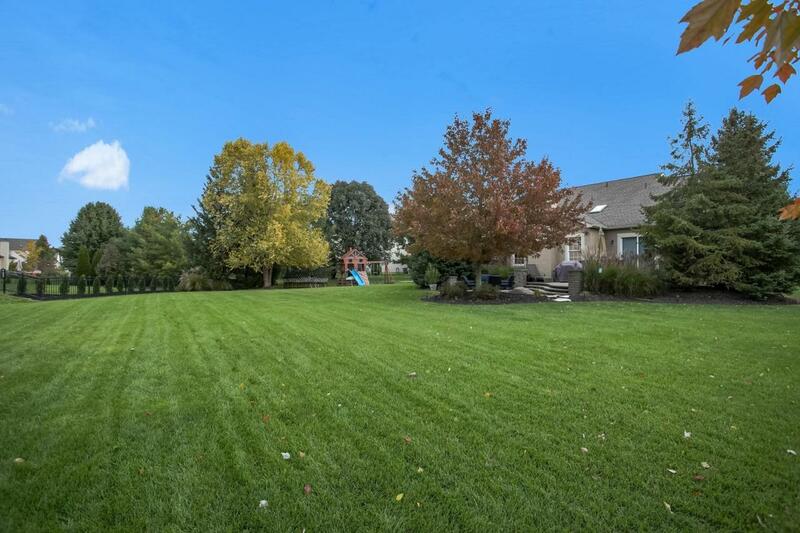 Gourmet kitchen with SS appliances, abundant cabinetry & counter space, and a casual eating area overlooking the great room w/ vaulted ceilings & a fireplace. Den w/ French door entry, formal dining room & 1st floor laundry room. Private 1st floor owner suite w/ a massive walk-in closet & en-suite bath with dual vanities, a shower & tub. 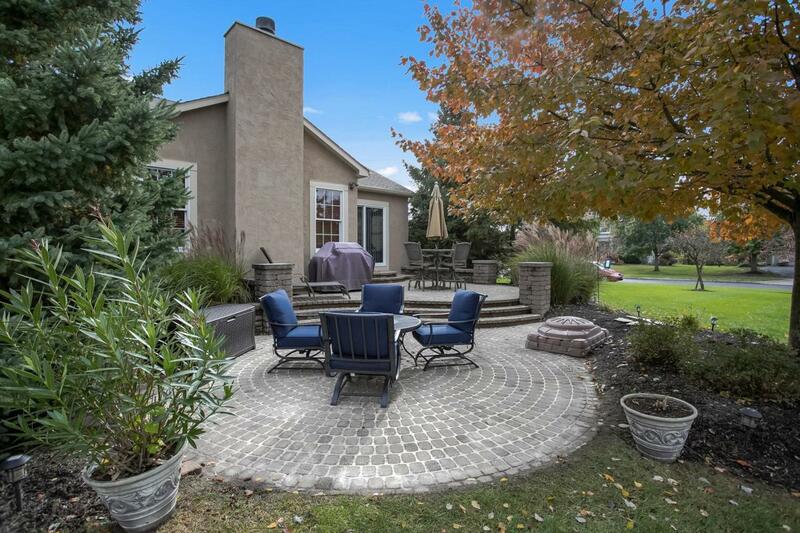 Beautiful outdoor living space situated on a .58 acre-lot with dual paver patios, a gas line hookup for an outdoor grill, basketball pad & 3-car attached garage. Don't miss out on this fabulous opportunity!